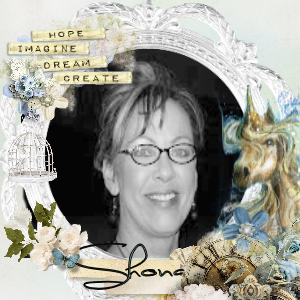 This week we have Shona as our educator! Shona will be taking us step by step in creating this amazing summer fun tag. 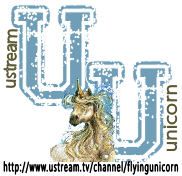 Make sure to join us on June 22nd at 9:00pm est for an hour of creative fun!